My own personal webcomics, written and illustrated by none other than me. 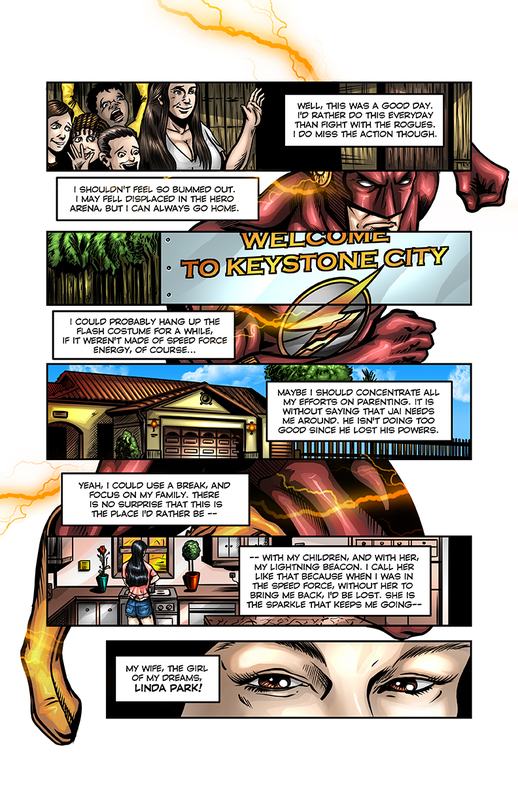 The final chapter of Wally West. When the DC Universe turned into the New 52 something went missing. Wally wasn't included in this new reality and nobody could tell what happened to this character. 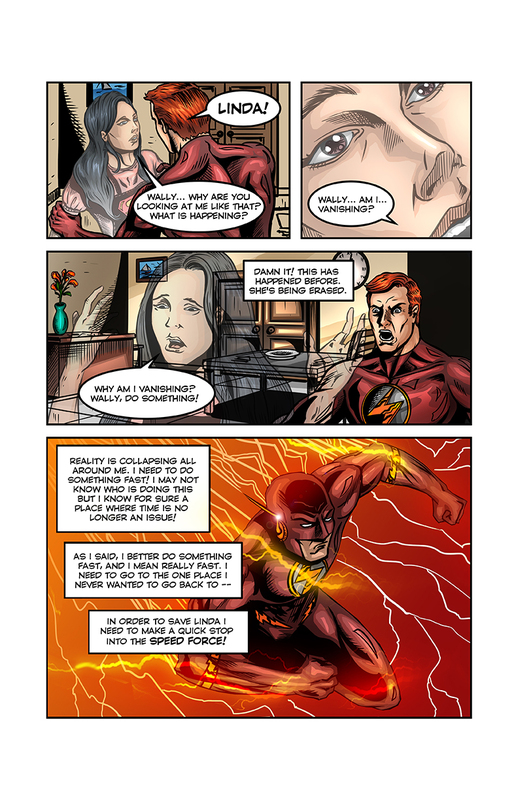 As a long time fan of Wally I decided to create my own fan comic in order to find some closure in his disappearance. 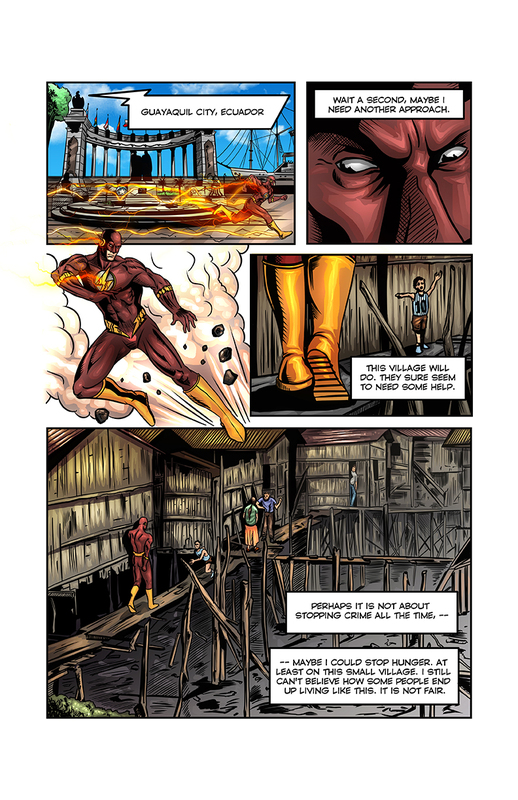 This is a story about the final day of Wally West as he confronts his own self doubts and by doing that he makes the greatest sacrifice to save reality. 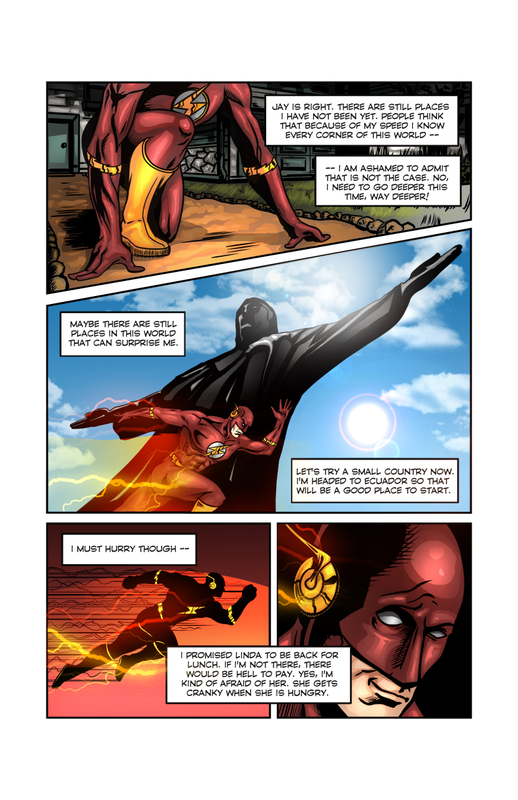 This is my love letter to The Flash. I know he is coming back to the New 52, but it is not the same character as this one. This Wally grew up with us, from being Kid Flash to a Teen Titan, to a solo career, and finally to a member of the big seven in the JLA. His history is what makes this character great. I hope you enjoy it as much as I did. I will be uploading one page per week every thursday for this webcomic.